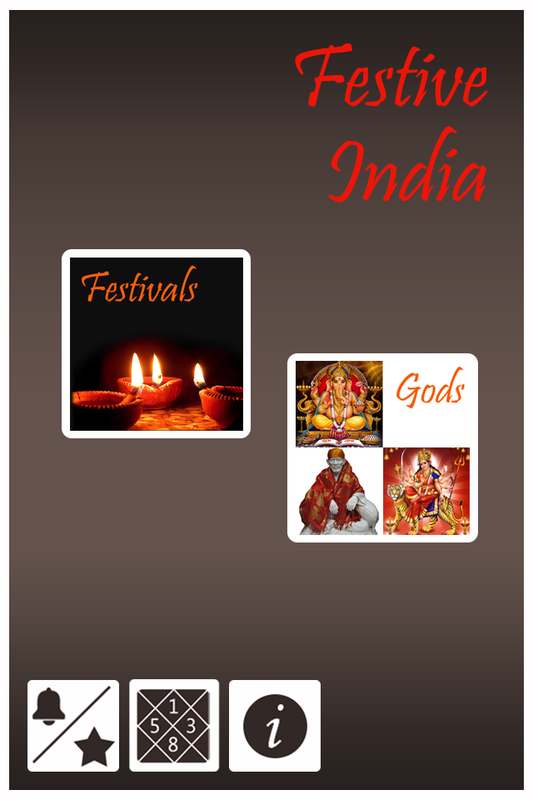 Festive India is an IPhone App featuring Indian festivals with dates and their details. 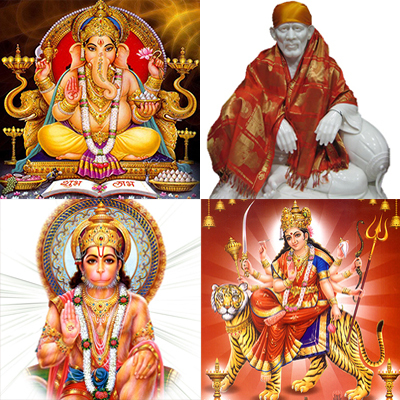 It includes Indian Gods/ Goddess with respective Aarti, Mantra, Chalisa, and Paath etc. in Hindi, English Text and YouTube Video links. Let the devotional journey begin….. When can we expect an iPhone app update for festivals for 2017? I was looking for the good calendar and have tried many but none of them was good. I google-it “indian festival calendar” and get this. It is the best app that I ever use therefore if people can get their festival by indian states I bet this app will be more popular. I also recommended that if i can sync all festival with google (*subscribed calender for iphone) or iphone calendar it would be much better.